We accept new patients who live within our practice area. Please click on 'How to Apply for Registration' tab for information on how to register, or contact reception if you require further details regarding registration applications. Before we can process your application to register you will need to call at reception with your medical card or, if this is not available, to complete a registration request form. Photographic identification is also required	. Please note that it may take 2 to 3 working days to process your application and complete the registration process. 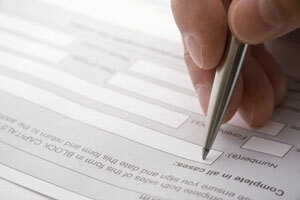 When you apply to register with the practice you will also be asked to fill out a medical questionnaire. This is because it can take a considerable time for us to receive your medical records.